We are thrilled to announce that our silver anniversary celebrations have raised £2,209.60 for Devon Air Ambulance Trust – enough to buy six lifesaving medical kits for the charity. Nu-Heat nominated Devon Air Ambulance Trust – which also celebrates its 25th birthday this year – as our charity of the year for 2017, and used our silver anniversary garden party and raffle to raise money for the charity. We presented our donation to the pilot and paramedic crew of one of Devon Air Ambulance Trust’s helicopters at the charity’s Exeter airbase earlier this month. “We are delighted that our anniversary celebrations will aid the lifesaving work of Devon Air Ambulance Trust. 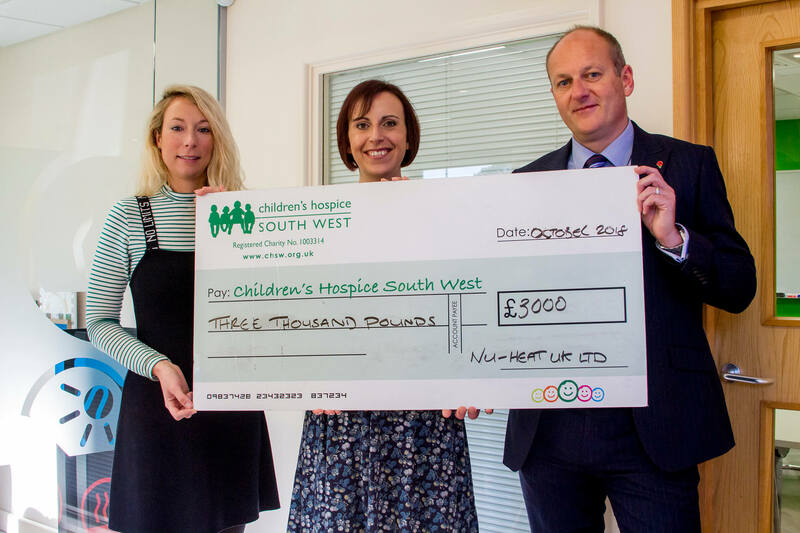 Whilst we operate nationwide, Nu-Heat is a Devon employer and it was important for us to mark our special year by supporting a local cause that is close to the hearts of our people and their families. “We are incredibly grateful to Nu-Heat for choosing to support us in our 25th year of service as part of their 25th celebration. The support we receive from local businesses like Nu-Heat has enabled us to develop our service and proudly reach this milestone. 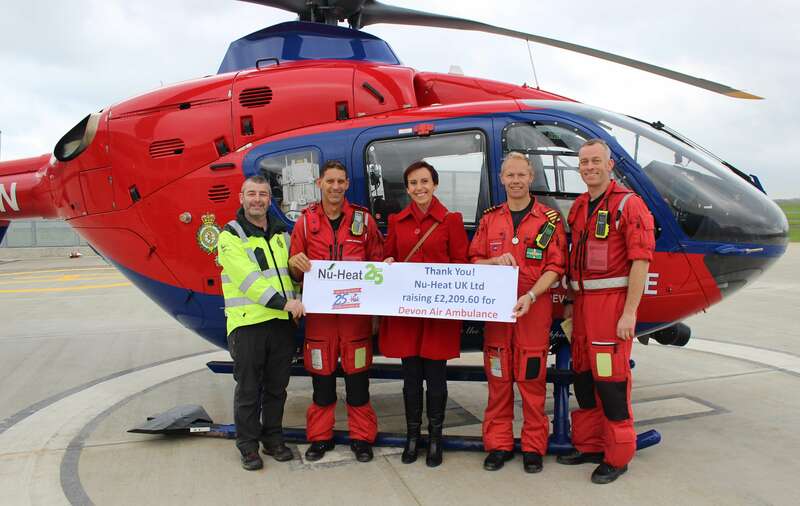 We would like to extend a huge thank you to everyone who helped Nu-Heat to raise vital funds for Devon Air Ambulance Trust, whether through purchasing raffle tickets, gifting raffle prizes or making donations. 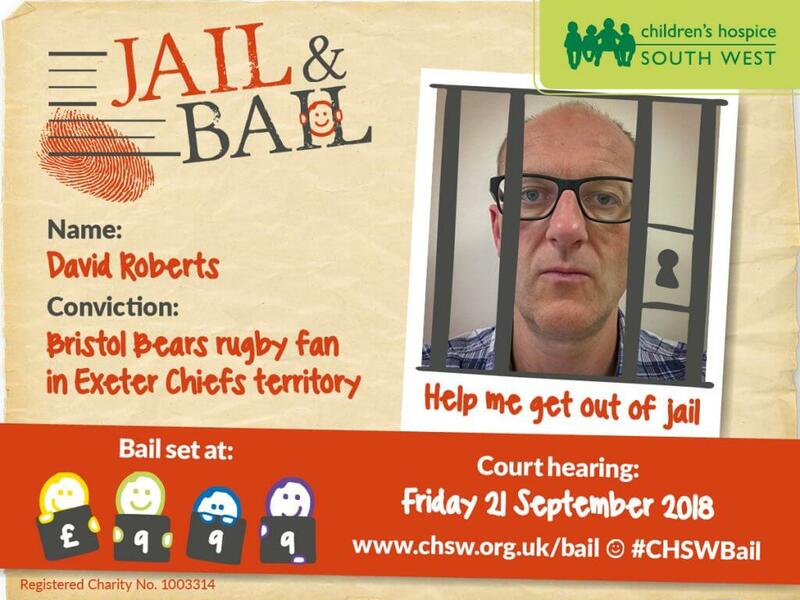 If you would like to support our ongoing fundraising for the charity, please email info@nu-heat.co.uk or call 01404 549770.